Hi to all football fans out there. Today I am going to reveal all the best 5 Android apps to stream Live Football matches for Free. This is simple and easy way to enjoy Live Football stream on your smartphones. The only hurdle here is the use of Data. So if you have unlimited Data on your network and you want to enjoy the action packed EPL, Bundesliga, La Liga or any other league around the globe. Then I recommend you to go with these apps. Although the FIFA 2018 World cup is over for quite some time now. But we are here with the updated version of the Live Football streaming apps. For the Americans here, I am actually talking about the Soccer. Which we call it Football here which is totally different to your American Football. The list is here for You. Swift Streamz is free Cable TV streaming app which holds a list of more then 500+ channels. Including some of the best top end sports channels too. Which includes channels which have broadcasting rights for the All top of the line International Leagues. The list contains OSN HD, BeIN HD channels, Sky Sports HD, Sony Ten 1, 2, 3 HD and many more US Sports channels too. You can download Swift Stremz from the given link below. In order to watch / stream Football Live 2018 on your Android device. The Next App in this list is the new UKTvNow app. For all football fans who want to watch all their favorite FIFA Live matches on their smartphone or Live TV on Computers. You have the best chance of getting this awesome app downloaded and installed on your PC. UK Tv Now is basically an app developed for Android devices. This app also has the list of top Football telecasting channels. You can tune in and watch them for free. My personal best in this list Live NetTV and its the best so far I have found on the internet despite a lot of search. It has dozens of live streaming Sports channels mostly in HD, including the famous football telecasting Bein HD channels, to Australian HD Cricket telecasting channels to UK’s favorite Sky Sports HD Channels. You can download and install Live NetTV from the links given below. 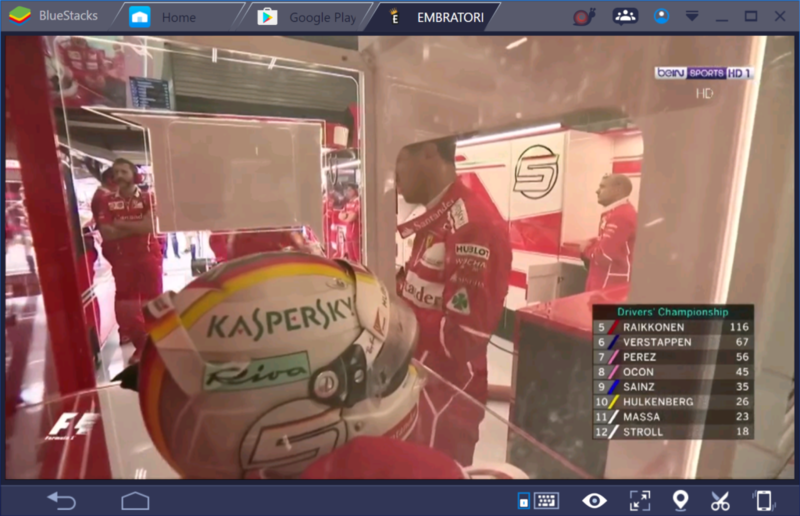 eDoctor Free IPTV app gives access to enjoy TV and Radio from many countries within a single app – It has tons of channels starting from all the HD beIN sports channels, Following favorite Arabian lists of Sports, News and Entertainment channels. It also includes channels from OSN Network, Rotana, MBC Group all from Middle-East. Beside this the eDoctor Live TV Streaming app comes with tons of channels from Spain, Germany, UK and United States. Here are some useful features of the app. It also has a list of Sports channels with many new features added in it. You can download from the link below. Embratoria G7 gives access to enjoy TV and Radio from many countries within a single app – It has tons of channels starting from all the HD beIN sports channels, Following favorite Arabian lists of Sports, News and Entertainment channels. It also includes channels from OSN Network, Rotana, MBC Group all from Middle-East. Beside this the Embratoria G7 Live TV Streaming app comes with tons of channels from Spain, Germany, UK and United States. You can download the app from the link given below. All these apps are third party apps and we don’t own any of these apps. So to stream Football Matches on Android devices you need to have these apps downloaded and installed. We will make sure to add more apps to this list of to give you a whole new prospective of the game.